Last edited by Knurpht; 09-Feb-2018 at 11:12. 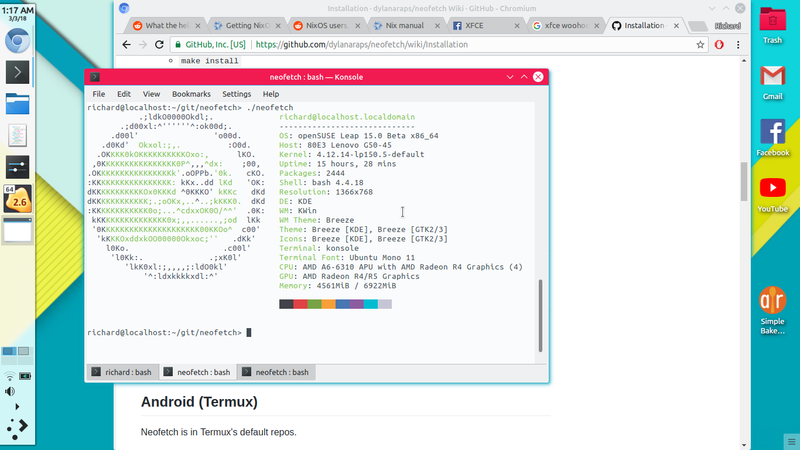 Default fonts on Opensuse 15 are looking pretty good! This image was supposed to be in my previous post. First dropbox doesn't work, and now googledrive is letting me down. I can not wait for leap 15 to be released, using linux mint in the mean time. 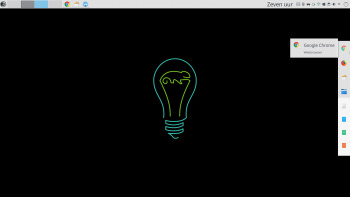 Having a good time with the beta, rabid distro-hopper, hoping to stick with OpenSUSE and just hang out. Last edited by tbqhmhsfamilam; 02-Mar-2018 at 23:26. Reason: wrong thread?